Happy February everyone! 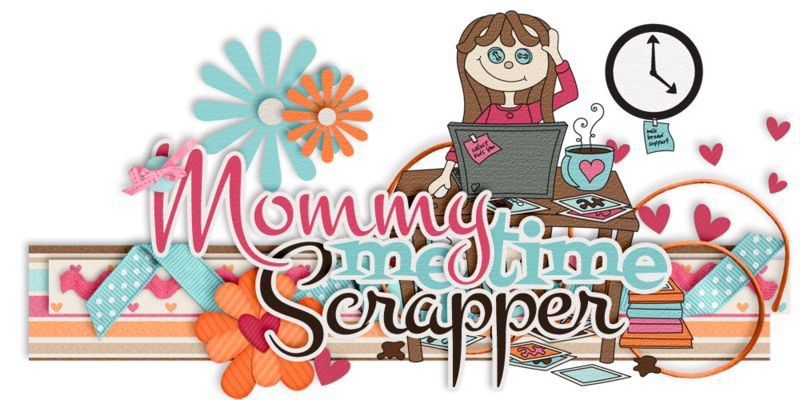 The Scrappy Kat has been selected as the Featured Designer of the Month over at Scraps N Pieces. She is going to have a fantastic month with a lot of fun promotions! Her first promotion is to head over to Scraps N Pieces and take part in this month's Featured Designer Challenge! 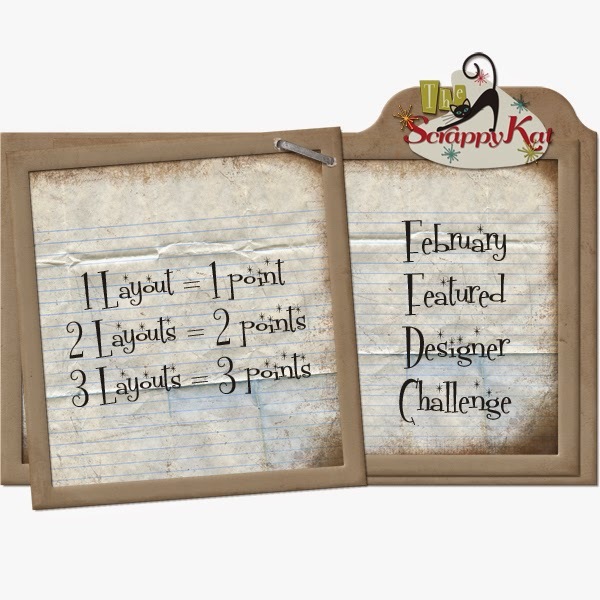 Your challenge is to create 1-3 layouts using kits by The Scrappy Kat. Each layout you create will earn you 1 point, up to 3 layouts (points) total. Products used must be currently available in the SNP shop. This is a great way to use your layouts to earn points toward purchases at Scraps N Pieces. Head over and join the challenge today!